It's THIS weekend! The 18th Annual Fisher Poets Gathering in Astoria, Oregon! This is going to be a short post because I have a plane to Oregon to catch. I'll be performing a handful of times this weekend AND will be live on the radio Saturday night about 8:45 (ish). You can tune into KMUN at www.coastradio.org and stream live! Friday at Fort George's Lovell Showroom about 6:30 with my fishing buddy Emily Springer. Saturday at KALA at 2:55 for a 5 minute read from the Anchored in Deep Water, the Fisher Poets Anthology. Saturday night at 8:45 at the Astoria Event Center and KMUN. 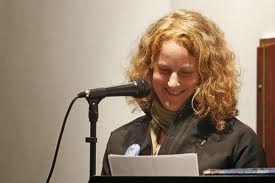 You can find the complete schedule of events here at www.fisherpoets.org. 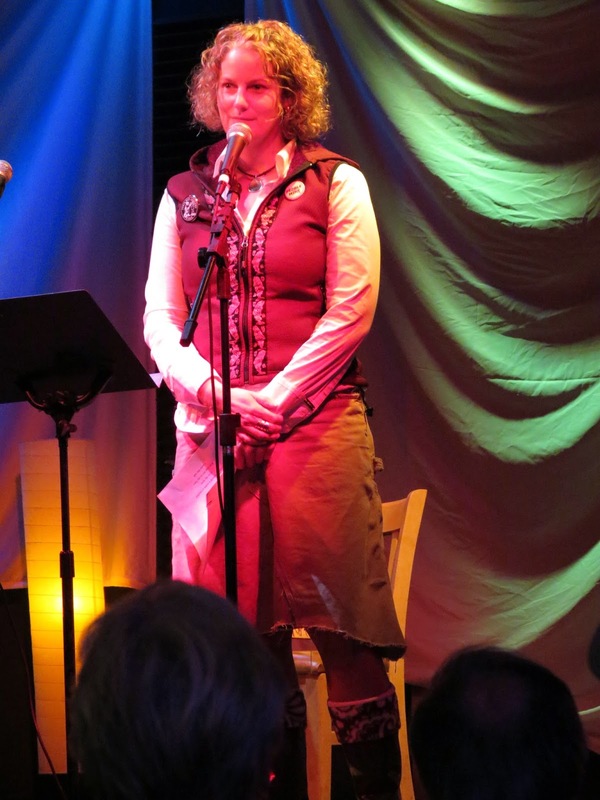 Here is a great read about Fisher Poets in Oregon Live online. They even feature one of my poems! I look forward to seeing you in Astoria! Time to set the net! The 2015 Fisher Poets Gathering is almost here! This is the 18th annual Fisher Poets Gathering set in beautiful downtown Astoria, Oregon, February 27th until March 1st. And, hey ya, if you are looking at me, you are looking at one of this year's performers! This will be my 4th FPs and I can't wait! I've been working hard on my polishing up my fish tales. Folks, we got quite aline up this year, the deck is awash is poets. Some 85 participants will be at the helm this year. That may even be a record run! You can check out the cast here at their very own website: www.fisherpoets.org. I had to give it a miss last year, I was dog-sitting in England. But will be there will bells on this year! Even if I do have do come all the way from Finland. Its worth it to see all my fishin' buddies again and hear their song, poems and stories. As one fan says, "there is something in the FPs that cannot be described in clear words. I've got a deep appreciation towards fishermen and fisherwomen..." So come see for yourself! Expect performances from scores of fisherpoets Friday and Saturday nights and lots of company. Saturday morning we'll have writing and issues-related workshops, tours of old canneries and working fishing boats. Saturday afternoon we'll have film at the Columbian Theater and our Story Circle at the Astoria Event Center. Our bookstore, the Gearshack, will be open all weekend for fans to check out their favorite fisherpoets' books and cds or to bid on silent auction items or to sit on on the occasional musicians' jams there. Stay late for the annual Poetry Contest finale and for open mic and for dancing. Sunday morning we'll say "farewell" at the Astoria Event Center with a little Gospel sing just for fun followed by something very short from those what want to. Ok, that didn't help, did it.? But it gives you and idea of the opener... I mean schedule. Let's see if I can get this off the reel without a backlash...here goes. The FPs gathering is a weekend of celebration by those who make their living on the sea. There are songs, poems, and stories, all original works, all straight from their salty hearts, written by those who have slayed at least one fish for money. We laugh, we cry, we laugh some more. Its a grand time. Check a bit out for yourself and have a looksy at different folks in the act: www.inthetote.com. But to really savor the flavor, which is as rich as King Salmon, you have to see it for yourself. Hope to see you in Astoria!